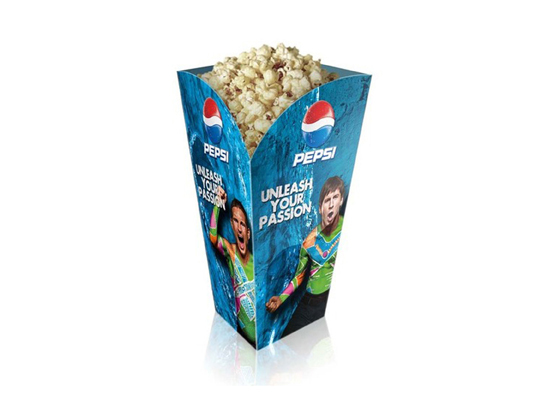 Popcorn Boxes are a great and effective way to advertise brands. Most of the Popcorn box used in the movie theater are personalized with company information. 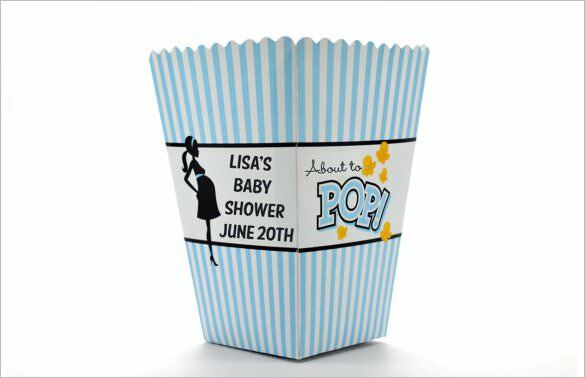 These mini popcorn boxes are displayed on the shelf with printed information to catch customer attention. 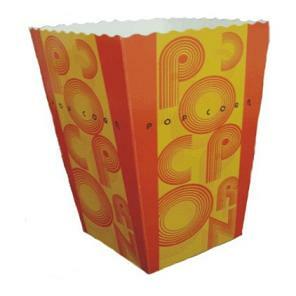 There are many available sizes for popcorn boxes like mini, small, medium and large. Popcorn container is very easy to assemble and ships flat. Fill in the below form to get Instant price quote! Standard Size: Mini, small, medium & large. Also available in any other custom size with flat size within 28"x40"
Our customized full color printed pop corn boxes were the hit of this weekend box office. The nice die cut on the top made them look expensive and stylish. I would like to thank your design team and production team for such a nice boxes run. We will need more boxes very soon! Our party popcorn boxes were as we expected after your great customer service. I will order more boxes next quarter! Our popcorn boxes looked great! Thanks guyz for such a nice job. We will be ordering from you again very soon!